Make Your Move for Lower Interest Rates. Enjoy lower monthly payments and get more home for your money. Today’s higher loan limits also help with lower down payments and easier qualifying. Call or visit today! Boasting a central location within the established Village of Portola Springs, these thoughtfully designed three- and four-bedroom homes inspired by Monterey, Santa Barbara and Spanish styles feature desirable first-floor bedroom suites, chef-caliber kitchens, and private outdoor yards. 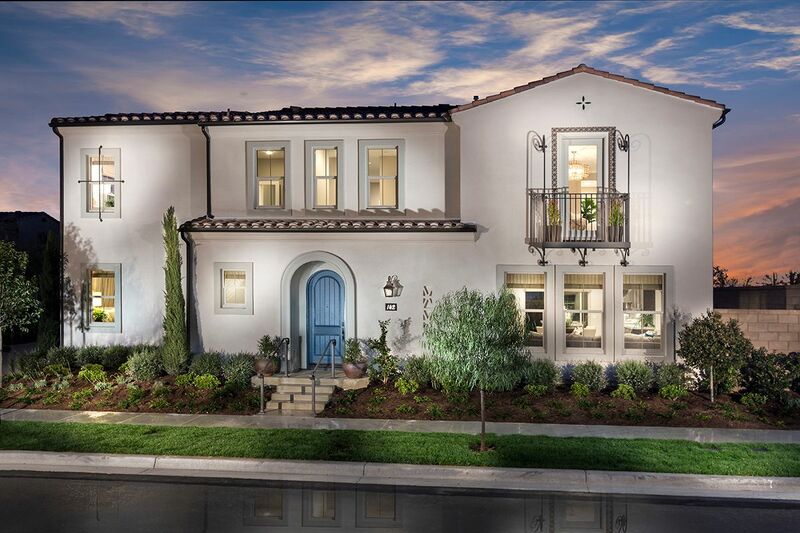 Portola Springs offers prestigious schools, resort-style recreation, and easy access to Woodbury Town Center, Irvine Spectrum and I-5 and I-405 Freeways from these homes for sale in Irvine, CA. Students have access to top-notch Irvine Unified schools, including the prestigious Northwood High School. Coming soon to the Village of Portola Springs. Thoughtfully designed, family-friendsly homes offering comfortable and inviting living spaces. The village is easily accessible to popular retail, dining and entertainment destinations, including Woodbury Town Center, a popular Orange County spot. Students will have the opportunity to attend acclaimed Irvine Unified schools.